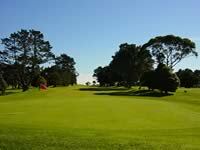 The following Golf Clubs are in the territory managed by Auckland Golf Inc.
A challenging but fair parkland golf course that will appeal to golfers of all abilities, Akarana is one of the closest quality golf courses to the Auckland CBD. Visitors welcome. From downtown Auckland: 15-20 minutes. From Auckland Airport: 15 minutes. 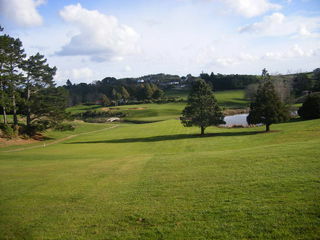 Awhitu Golf Club is a 9-hole course situated on the Awhitu Peninsula. The course has two flags on each green and has alternative tees on some holes. Offers excellent views of the Manukau Harbour and surrounding parkland. Visitors welcome. 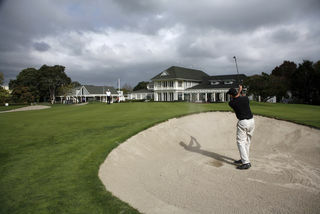 10 minutes from the CBD, walking distance to Motat, the Zoo and Eden Park, Chamberlain Park Golf Course is closer to Aucklands central city than any other Auckland golf course and is Auckland Citys most popular Public Golf Course. Visitors welcome. 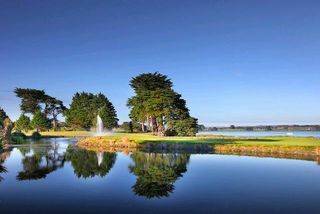 Situated on the shore of the Manukau Harbour, this 18-hole, Pohutakawa lined course has been voted in the top ten Country courses in New Zealand-by Metro Magazine. Visitors welcome. Designed by the renowned Sir Bob Charles and modelled on Augusta National, Formosa offers 18 holes of challenging golf that combine with sensational panoramic views from its clifftop and coastline fairways. 50 accommodation villas. Visitors welcome. An 18-hole golf course located on the Musick Point Peninsula commanding spectacular panoramic views of the Hauraki Gulf islands including Rangitoto, with the North Shore in the distance and a glimpse of the Sky Tower and the Waitemata Harbour. Visitors welcome. 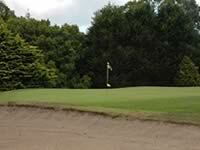 Maramarua Golf Club is a friendly 18-hole parkland country course situated on state Highway 2. A well-placed stop for travellers heading in and out of Auckland. Visitors welcome. 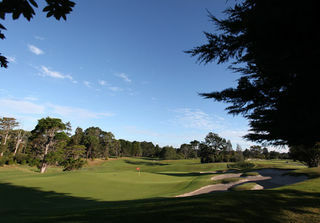 Recent course redevelopments devised by renown American course architect Dave Harmon (Kauri Cliffs) have given this 18-hole parkland course a number of new fairways, greens and challenges to test and delight both the casual golfer and low-handicapper. Visitors welcome. 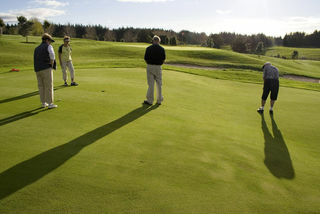 Set across 20 pristine acres, Maxwells is a relaxed Boutique Golf Course and Function Centre. Alongside its challenging 9-hole course Maxwells is popular for weddings, engagements, birthday parties, private functions, business meetings, corporate events and more. Visitors welcome. This mature 18-hole course is set in the fertile Franklin area, with volcanic free draining soil, that means the course is rarely closed. A rewarding course for all standards of play. Visitors welcome. 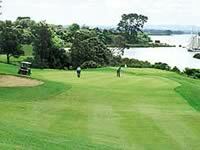 A popular 18-hole golf club in East Auckland ideal for both experienced golfers and casual social golfers. Visitors welcome. 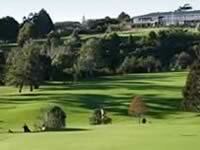 Pukekohe Golf Club is an 18-hole course providing varied tee options that will challenge golfers of all abilities. Set in country parkland grounds surrounded by mature trees, lakes with fountains and a river and located just five minutes off Aucklands southern motorway. Visitors welcome. 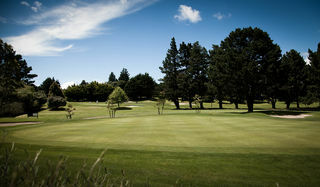 In its woodlands setting, Remuera is one of Aucklands premiere 18-hole golf courses and has a proud history of providing excellent facilities to its members, guests and corporates. The full-sized driving range located next to the Clubhouse and is open to all golfers including non-members from dawn to dusk. 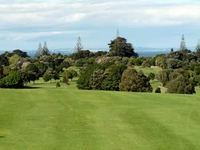 Widely regarded as one of the top parkland courses in New Zealand, Royal Auckland Golf Club is a private member's course. Guests are invited to play by a Member, unless they are members of a reciprocal club. Members of reciprocal clubs should make all arrangements through their own club. 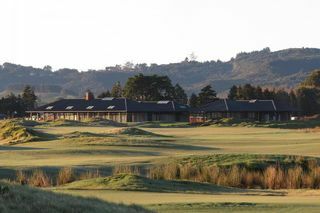 The one and only golf course designed by Dr Alistair Mackenzie in New Zealand- his vision lives on with the Club staying true to the MacKenzie principles of design meaning the course offers a blend of opportunities, challenges, risks and rewards at every hole. Visitors welcome. Open for play every day of the year - weather permitting, 11 holes are played from 18 tee blocks with options to play longer (blue/red) or shorter (yellow/white) layouts, or even shorter. Visitors welcome. 15 minutes from the Matiatia ferry terminal. 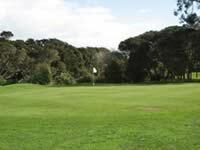 Wattle Downs is a 9-hole public golf course featuring tree lined fairways and excellent greens. This well maintained and easy walking course offers good quality playing surfaces to please both beginners and seasoned golfers. Visitors welcome. 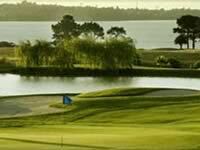 Waiuku is a challenging course where the serious player has to develop the widest variety of stroke making skills. The course rarely closes and is playable right throughout the winter (even in a golf cart). Visitors welcome. 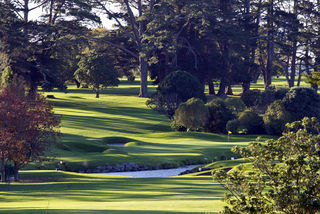 This 18-hole golf course, set amongst beautiful indigenous trees and streams. 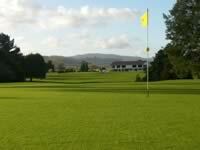 Regardless of skill levels the course offers all golfers the challenge of a great game in park like surroundings. Visitors welcome. Opened in 2016, Windross Farm is known for its challenging degrees of interest. The major feature of the course is water in its many forms. 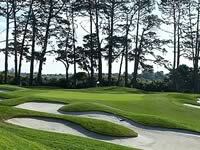 It is a course that can be challenging or challenged by any level of player on every hole and every shot. Visitors welcome.